This week's show is almost completely dominated by Japan, which is kind of appropriate given the land of the Rising Sun seems to be owning the beginning of 2017. Nintendo are about to release a new innovative console, Square Enix have multiple Final Fantasies being remade and have more than established a foothold in the conventional western videogame space with their recent reinvention of the Hitman series, which Rob has finally made a start on (and is also now available in full season retail form). 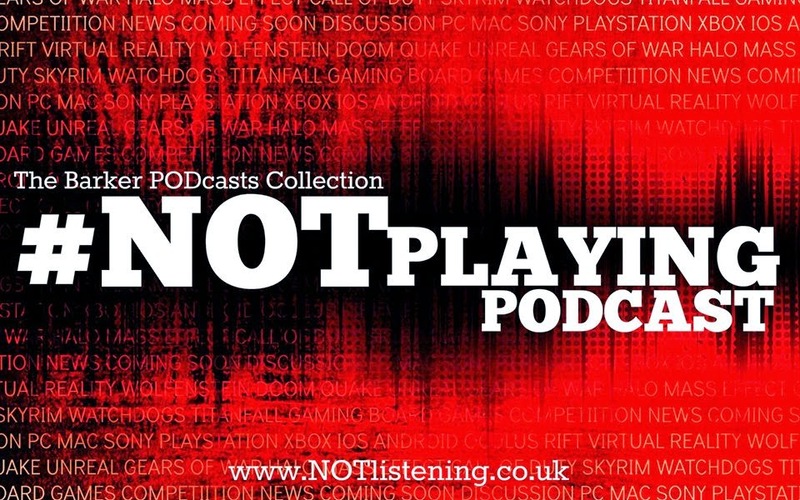 And that's without mentioning the recent deal Square made with Marvel, which is actually something of a two-ended sword in these parts... all this & more on an especially oriental-orientated #NOTplaying Podcast! 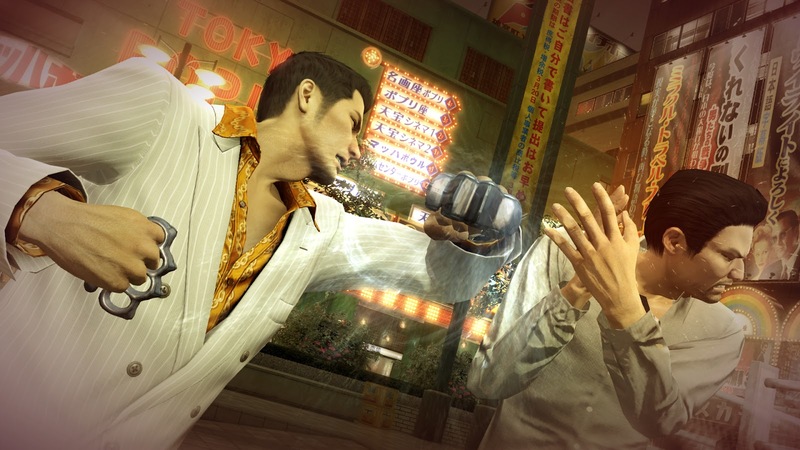 Listen to "#163: Nintendo Switch, Hitman, Yakuza 0 & more!" on Spreaker.